In a modern world, the necessity of translators is rather high and widespread. 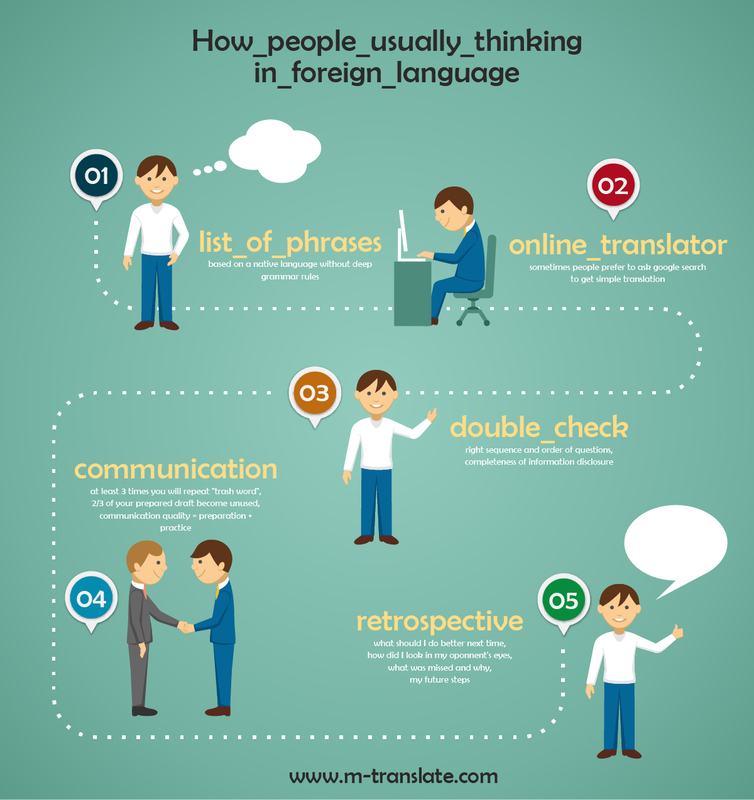 Working in various fields there is still a need of communication and translations from one language into another. The online translator can translate not only single words but can also help you to translate phrases and sentences, documents of different complexity. It can even translate the whole webpages. The only thing that can unite people from different cities, countries and continents is a common language. There are more than 3000 different languages in the whole world or even much more including dialects. To understand each other, people are trying to find the language they both know and then speak it. Of course, it’s absolutely impossible to know all of them. And, fortunately, nowadays we have the unique possibility. This possibility is called the online language translator. The online translator has an enormous range of different languages including Armenian, Belarusian, Chinese, French, Hindi, Irish, Polish, Swedish and many others. On this site you can find even Esperanto which was made artificially by one polish doctor. Although the grammar of this language is rather simple and standardized, but very few people know it. So, the necessity of the online language translator is rather high. The online Esperanto translator copes easily with such tasks as to translate from Esperanto or vice versa. So, if you need such a kind of help, visit out site and use it for free. This pocket translator can be useful not only for translating but also for learning words, phrases in a language you are interested in. No matter where you are, at work, at home, in a restaurant if you have Internet access it will be your irreplaceable helper and time keeper, because it’s quick (just in three seconds) and human-transparent. The most important and magnetic point is also that this online translator is free of charge, you don’t have to pay any money for its service. You won’t be disappointed because its quality will make you happy. You can access our site round-the-clock and of course this online tool is available 24/7. Could you imagine of having such assistant a few years ago? It was created to make people’s lives easier and trouble-free. And every day the team is working on improving it and making it better and better. Try www.m-translate.com, make sure by yourselves and you won’t be disappointed.